Divine is now part of the GMA 7 Primetime Drama roster. She is a comedian who had been featured as lead actors in drama anthologies like Magpakailanman, Wagas, Karelasyon, Tadhana. Her filmography includes My Bebe Love with Alden Richards & Maine Mendoza and How To Be Yours with Gerald Anderson & Bea Alonzo. After winning the reality model search TV called BE BENCH/ Regine started her career as an actress for television and films with project titles: The Better Half, Be My Lady, The Greatest Love, Sa Ngalan ng Ina and La Luna Sangre. She also starred in films such as Every Breath You Take, Felix Manalo, Shake Rattle and Roll 12 and Wedding Tayo, Wedding Hindi. Apart from being a bankable actress Regine is also being trusted a social media influencer by global brands such as Pampers, Vicks, Glutamax, Pigeon, Cetaphil among many others. Dwan Abantao, aka Coach D is a bodybuilding world champion. She is a lifestyle and fitness coach to different celebrities in the Philippines. She is a triathlete and sports enthusiast as well. She is very well associated with different brands as an influencer and endorser. RJ Agustin is a Star Music artist whose voice captures the heart of today's generation. 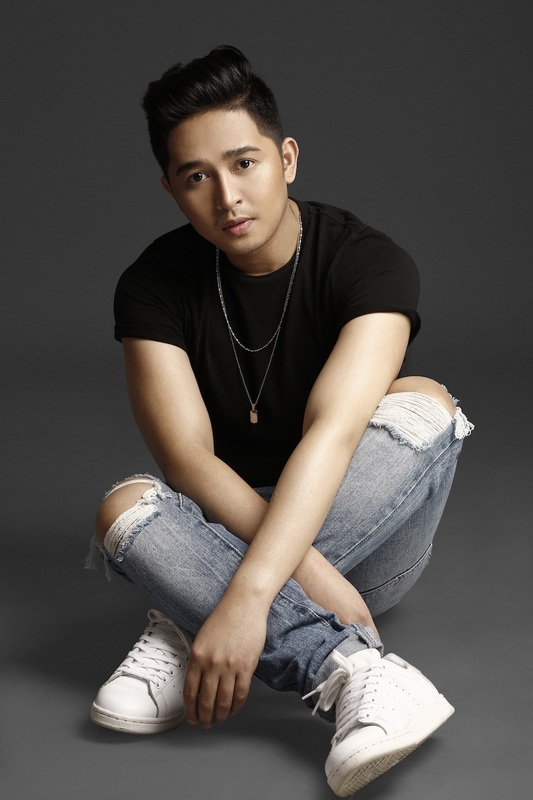 His single “Seryoso Na Pala” has been a regular heartbreak hymn being played on all radio stations nationwide and in all digital stores worldwide. He was featured at the Araneta Coliseum for the MOR Pinoy Music Awards, performed live in WISH 107.5 “Wish Bus” and was a part of the WISH Anniversary concert in 2018. Apart from being a singer, RJ is also a film and television actor and a host in corporate shows and events. Jade Lopez is a seasoned and versatile character actress. She is a pioneer alumna of GMA 7’s StarStruck reality artista search. Through the years, she has become a character actress in the Kapuso Network with a long list of soap operas that includes My Husband’s Lover, Alyas Robinhood, Rhodora X, Karelasyon, Wish Ko Lang, WAGAS, Impostora and Bihag where she played various roles; as heroine and villain, as a cunning killer and a loving sister, a comedic charmer and even a transman. She also starred in the hit film, Die Beautiful. 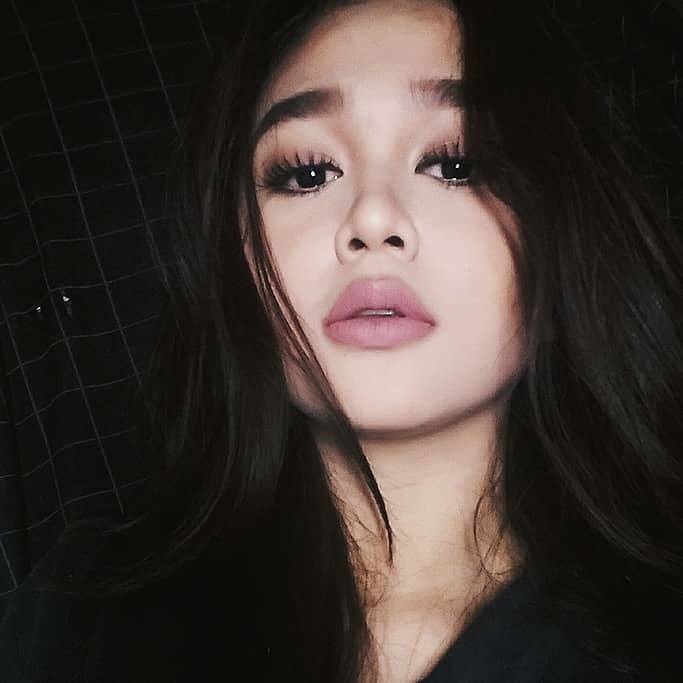 Alex San Agustin is a theatre, TV and film teen actress who played Nora Aunor’s daughter in “Kabisera” (2016). She also appeared in “Kwentong Christmas” (2018), a branded short film for Suntrust Properties Inc.